Lola has a big smile on her face. Why? Because it's Tuesday—and on Tuesdays, Lola and her mommy go to the library. 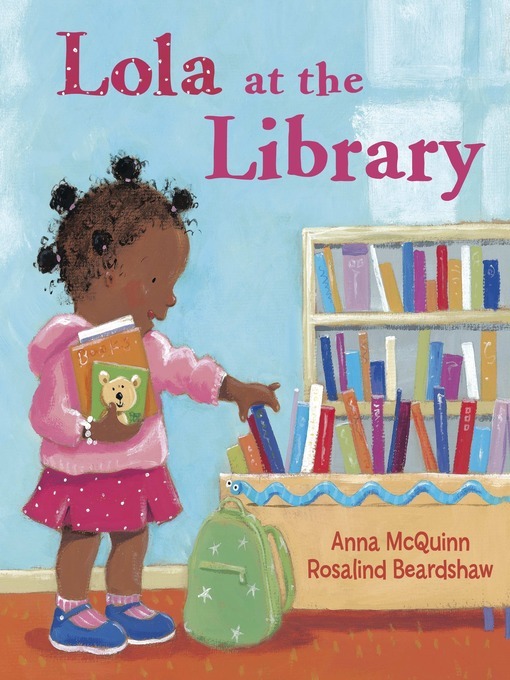 Join Lola in this cozy celebration of books and the people who love them.